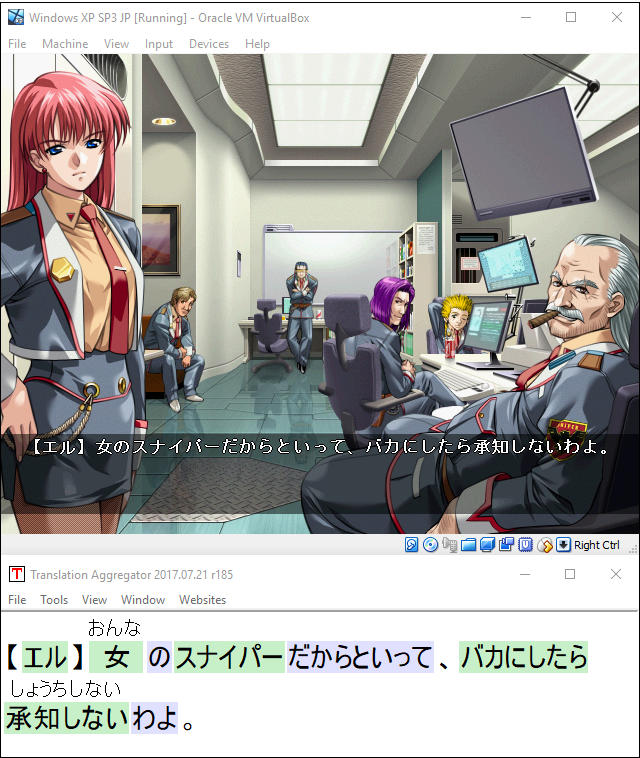 Font Based Character Recognizer for Japanese games - Looking for feedback! 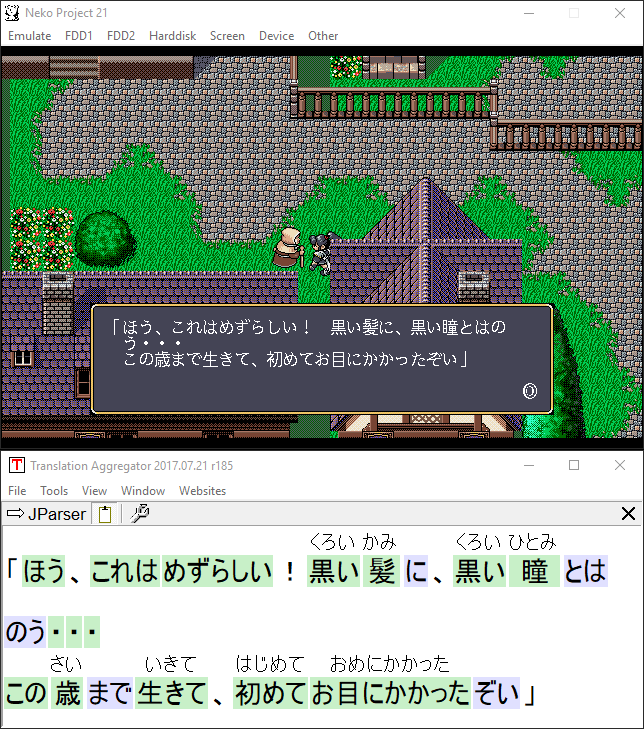 Re: Font Based Character Recognizer for Japanese games - Looking for feedback! Might be What I wanted to say is that I'm not using any OCR SDKs or algorithms, as I'm just doing pixel perfect comparisons, with just a few tricks on colors.